Proudly setting the standard for excellence in upstream oil and gas business journalism. For over 37 years, Oil and Gas Investor has been a comprehensive source for coverage of the financial landscape of the oil and gas industry. 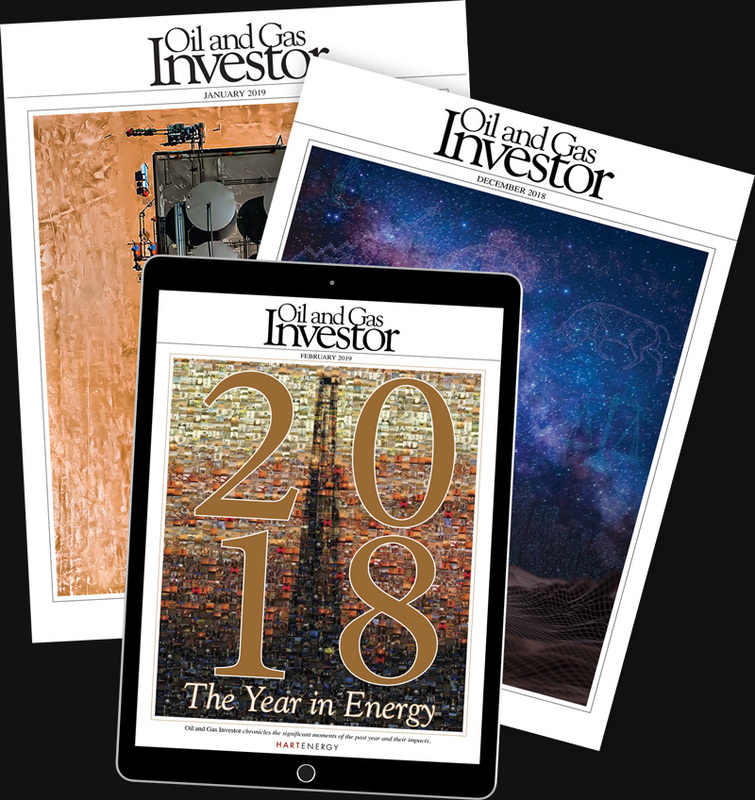 To browse back issues of Oil and Gas Investor, please click here. For questions about your print, tablet or mobile subscriptions, click here or call 713-260-6400.